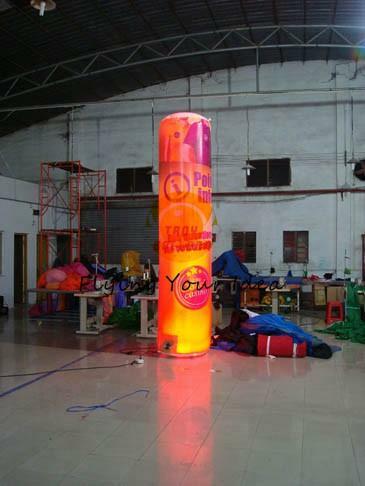 Relevant Products: inflatable slide, inflatable obstacle, inflatable bouncer,inflatable castle,inflatable fun city, inflatable sport games, inflatable balloon, inflatable tent, inflatable arch, inflatable air dancer, inflatable zeppelin,inflatable Christmas products, inflatable advertisings, moving cartoon,inflatable cube. 2. Color: Any color you like. Or you informed us the Pantone color. We can do it exactly as what you need. 3. 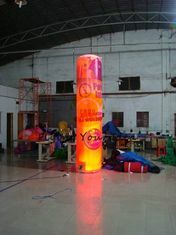 Use: Advertisement, rental business, parties, clubs, parks, outdoor entertainment, backyard etc. 4. Allocation: One blower with certificate of CE/UL, a repair kit. 5. Packing: One piece in a carton or as customer’s requirement. 6. Payment: T/T or Western Union (50% deposit, balance before shipping). 7. Delivery: 1 week,rush or big order please recheck the time with us! Give us your idea , we can make you a custom BALLOON!